The Municipal Civil Registry Office serves from Monday thru Friday from 8:00 a.m. to 5:00 p.m. with the following services. Process legitimation by sub-sequent marriage of parents. 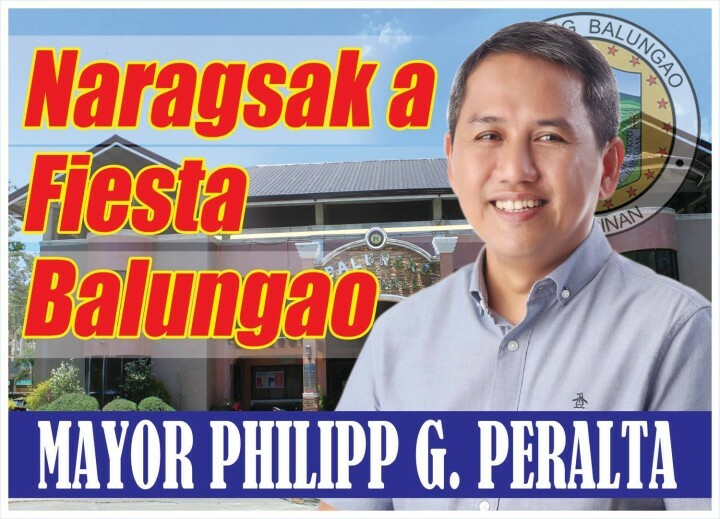 Copyright © 2015 Official LGU Website of Balungao Pangasinan. All rights reserved.